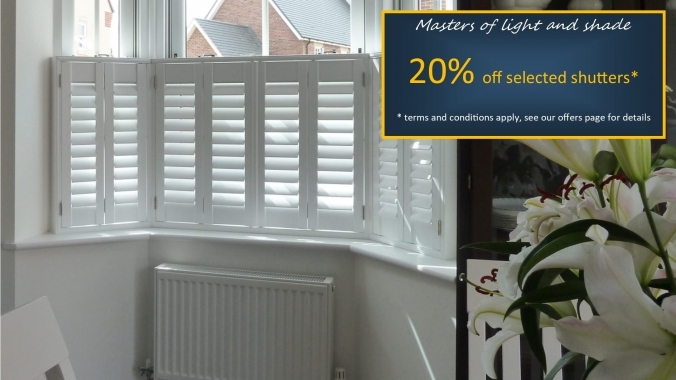 Welcome to SILVERWOOD, we're simply passionate about shutters; they look fantastic fitted in virtually any home window whether it's be a penthouse apartment, a mews house, a contemporary new build or a traditional Regency house. 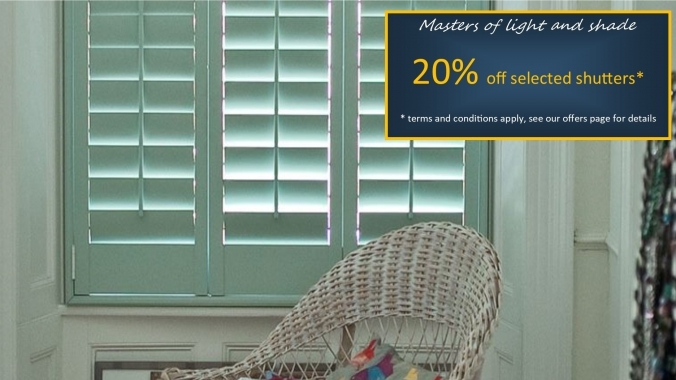 If your home is in Mill Hill, then we'll be pleased to design and install shutters for you. We have a simple philosophy at SILVERWOOD to offer a first class product combined with excellent service paying close attention to every detail throughout each stage. Our pricing policy is to be clear and honest with no silly discounts or no hidden costs and we'll leave you with your quotation to consider without putting you under any pressure to buy. 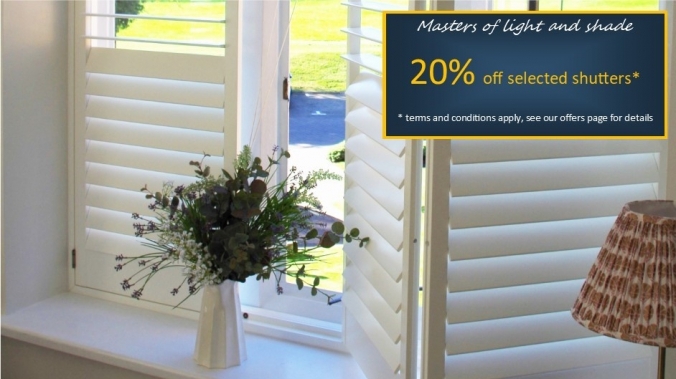 We want you enjoy choosing shutters, so if you invite us to your home in Mill Hill, you can relax and buy with confidence! If you're in the process of buying your new home in Mill Hill, we're happy to meet you there when you've exchanged contracts. Sometimes when the vendors, Agents or house developers can only give a limited amount of time we can arrange to measure at the property and then meet with you in the comfort of your existing home and discuss all the details with you. We're based in London Colney, just outside the M25, Hertfordshire which gives easy access to Mill Hill. 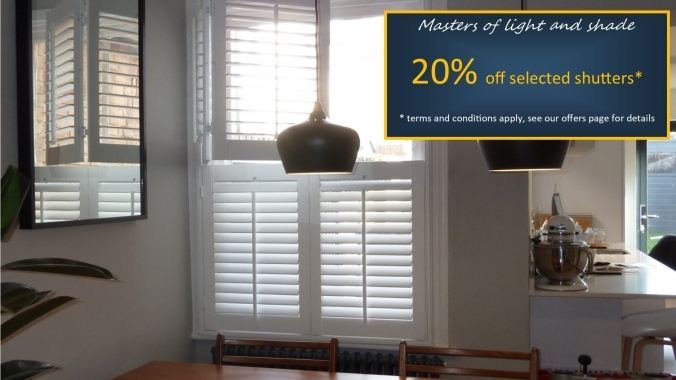 We offer our full plantation shutter design and installation service throughout all of Middlesex and many areas of North & West London.